My Blog: Clearsnap and The Twinery Product Showcase + A Giveaway! Clearsnap and The Twinery Product Showcase + A Giveaway! Hello! Today Clearsnap and The Twinery are partnering up and you can see the results on The Twinery blog and Clearsnap blog today. The Twinery is offering up a Colorful Bunch Sampler pack ($20 value) to one commenter on the blogs. Increase your chances of winning by commenting on all the blogs! You can find a complete list of participating designers on The Twinery blog. To be eligible to win prizes from The Twinery, comments must be left on each participating blog Deadline for comments is 11:59pm EDT, Sunday, May 6th. Don't forget to head on over to The Twinery to check out what the other designers did with the same stamp sets. Special thanks to Clearsnap for the beautiful stamps/inks to play with. As always, Cammie, your projects make me want to drop everything and run to my desk to create! Both are so much fun! Love your use of the twine - you are so clever! And Clearsnap makes the very BEST inks! I just stamped with Prussian Blue last night. I wish I could afford every color :) Have a great day! Perfectly lovely cards! The techniques you used in your second card make for a lovely card. I'll have to try stamping on vellum myself now. Great cards! That second is my favorite, love how the stamp pad on paper looks! Oh, I love them both! What great pops of color. And your use of the twine is perfect! Have a wonderful weekend, gf! 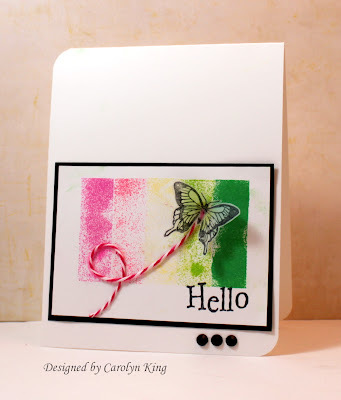 It is such fun to see what others create with embellishments; like twine...All three cards are fabulous! 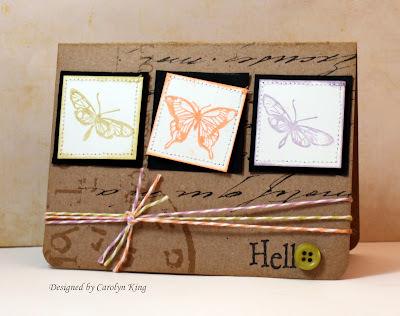 love to see how many different ways to use one stamp set-love both your cards. Love the cards, especially the twine butterfly trail! Love how the twine was used as a butterfly flying away. Love the box card. Such sweet cards! Lately I have been such a sucker for anything with butterflies! Beautiful cards! Love the butterfly trail. I absolutely ADORE your projects! Very creative use of the inks and love seeing something new!! Great cards, love the use of the twine. 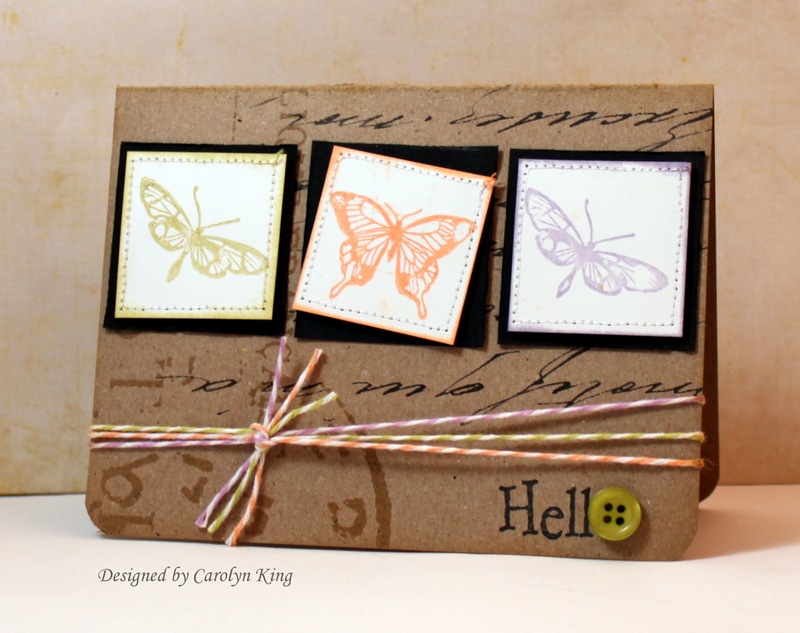 Love the way the twine goes with the craft cards tock. thanks for sharing! Both cards are lovely. I need to ue my stamps on vellum more. 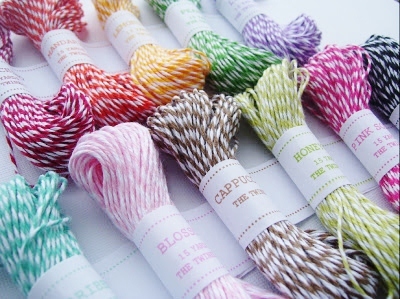 I love the twine on these projects! Your cards are wonderful. Love the use of vellum and the twine as well as the kraft paper. Thanks for sharing such a fun card. What wonderful cards, thank you so much for sharing them. Love your cards but especially how the 3 different colors of twine coordinated with each square! Your cards are wonderful -- both detailed and colorful but not overdone. Very nice work! Loved how you used the twine for the flight path! 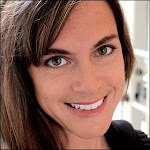 Thanks for the chance to be introduced to your great designs work and possibly win some AWESOME twine from The Twinery. I can't decide which one I like best, so I'd say both are great. Thanks for sharing and thanks to this hop I discovered your blog. I love your creation. I like the way you made 2 totally different cards even though you started with the same design elements! Very nice!! Adorable cards! The script on the first card is my favorite element! Thanks for sharing! Really lovely cards, great colors! Your stamping techniques are so fun. I love how the 2nd one turned out with the stamping with the pad. Really cute cards. both of your cards are great. tfs. 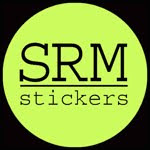 I am new to your blog and now a follower. Love your inspiration on using the twine! Gorgeous cards. I love the butterflies. Beautiful card Carolyn. I love the butterflies and the use of the twine.